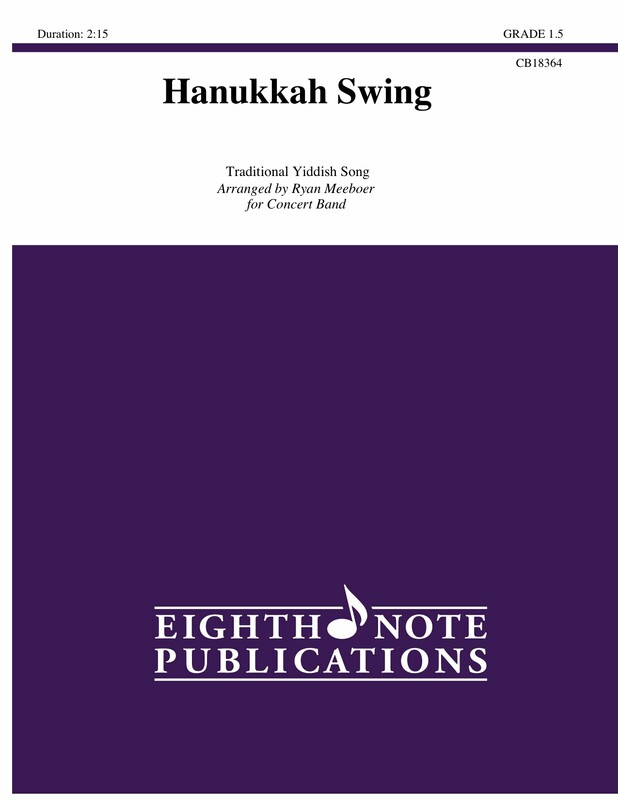 This is a fun, traditional Hanukkah song arranged in a jump swing style. From beginning to end, the chart is full of high energy, and incorporates hints of classic swing tunes. Although there is a written solo for the trumpet, chord changes are included, allowing opportunity for improvisation.